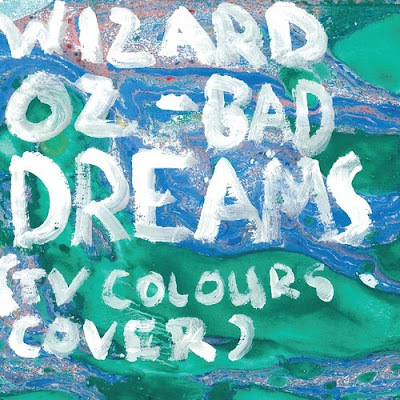 Here at Soundproof Kennel we love TV Colours Album 'Purple Skies, Toxic River' so much that when we were sent this cover of 'Bad Dreams' by Melbourne duo Wizards Oz, we got pretty excited! I'm not too familiar with these Wizards but they go by the name of Richie and Rusty and they have released most of their work on a little label called Peking Tapes. Their psychedelic lofi pop hit the spot with this cover and with an album due to be released later in 2013, we can't wait! Watch this space..
We're really diggin' Wizard Oz over at Happy too!